The Irresistible Force and the Immovable Object: What Happens If Uber Meets Dynamex? When the California Supreme Court decided Dynamex Operations West v. Superior Court, 4 Cal. 5th 903 (2018) in April 2018, dramatically limiting the definition of “independent contractors,” lawyers and journalists rushed to speculate. What impact would this be on the ride-sharing industry and companies such as Uber and Lyft? Currently, Uber and Lyft drivers are treated and taxed as independent contractors, not as employees. App-based companies in general have resisted changing that aspect of their business models. Yet new legal precedent regarding the enforceability of arbitration agreements with class action waivers may head off, or at least delay, an impending collision between Uber and Dynamex. After numerous motions in the district court, including motions to dismiss, for summary judgment, and for class certification, the parties attempted to settle the case in August 2016. The settlement included $84 million in class member payments and policy changes, but the District Court denied the motion. The Court found the settlement was not fair, adequate, or reasonable as required by law, in part because only 0.1% was allocated to settle the Private Attorneys’ General Act (“PAGA”) claims. Also, the Court found the policy changes would not sufficiently benefit the class. Then, in May 2018, the United States Supreme Court issued the landmark decision in Epic Systems Corp. v. Lewis, 138 S. Ct. 1612 (2018). That case upheld class and collective action waivers in employer-employee arbitration agreements. Following that precedent, the Ninth Circuit found in a decision on September 25, 2018 that Uber’s arbitration agreements effectively barred class actions by its drivers. In the wake of this decision, thousands of Uber drivers have reportedly signed up for individual arbitration. 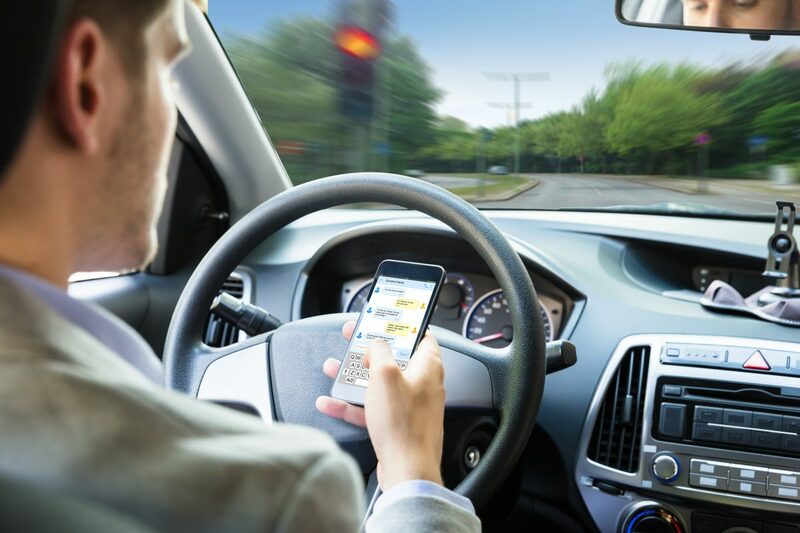 See Joel Rosenblat, “Uber Drivers Lose Key Ruling in Pay and Benefits Suit,” Insurance Journal, September 25, 2018. https://www.insurancejournal.com/news/west/2018/09/25/502303.htm. But no matter how many drivers seek to resolve their misclassification claims in arbitration, the matter appears to be on its way out of the courts. This in turn means, that the likelihood of a major precedential decision deeming California’s Uber drivers to be employees is slim. However, if enough employees succeed in arbitration on their misclassification claims, it is possible that Uber could change its policy. As for Uber’s major competitor Lyft, it settled a case in 2017 – pre-Dynamex – that paid drivers $27 million. The settlement however allowed Lyft to continue to keep them on as independent contractors. It is possible that follow-on lawsuits could cause changes to that policy. 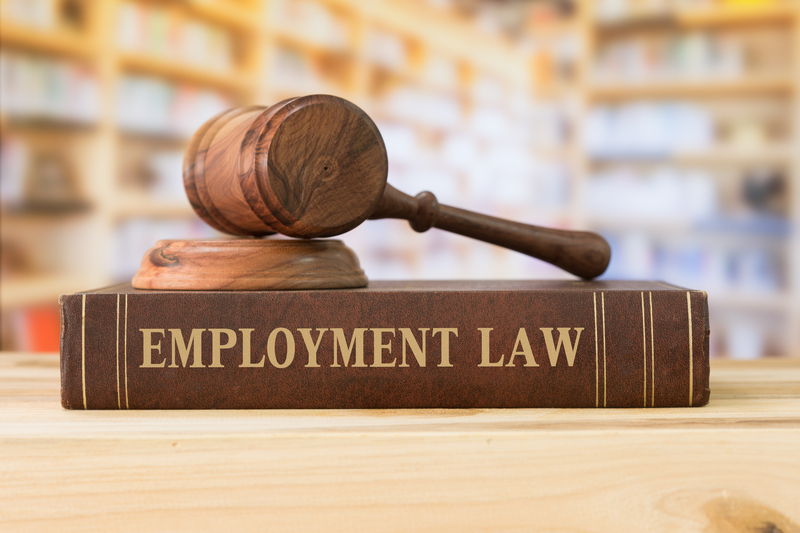 However, as long as app-based companies who rely on independent contractors continue to require them to sign arbitration agreements, it is unclear when the courts will have the opportunity to decide whether Dynamex renders them employees.